I think we can all agree that the most important part about Christmas is represented by the gifts. Most likely, you’ll have to pack some gifts this year because how can you expect to receive something if you don’t give anything in return? 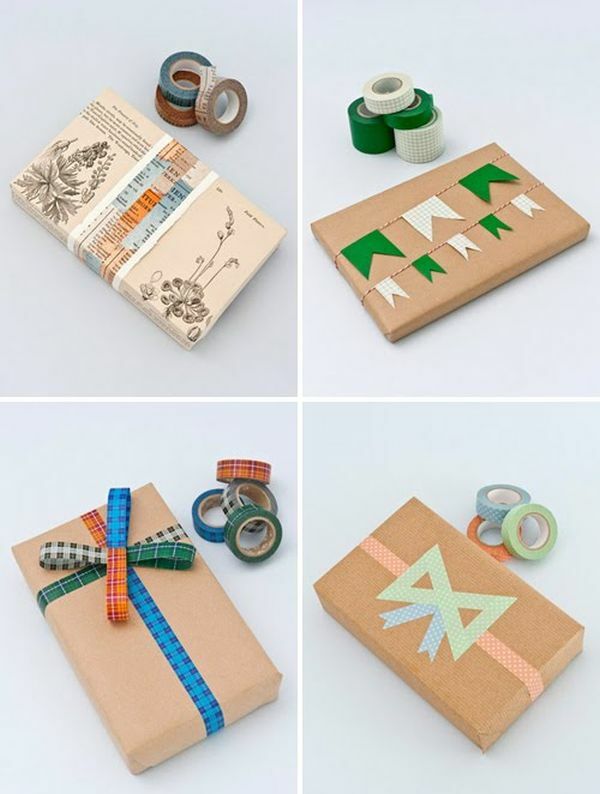 So let’s take a look at some gift wrapping ideas you could use. They range from simple to more complex, from cozy to elegant, from cute to stylish. You can definitely find something you love in there examples. In the spirit of the holiday, you could make a tiny wreath using conifer clippings you can find either in your yard or at the store. 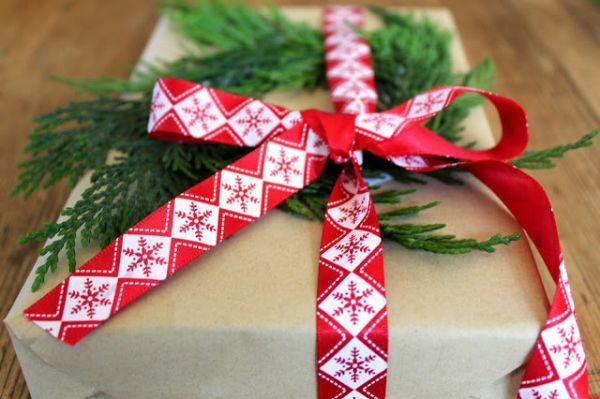 Place the wreath on top of the wrapped gift and secure it with ribbon. It’s simple and perfect for this . 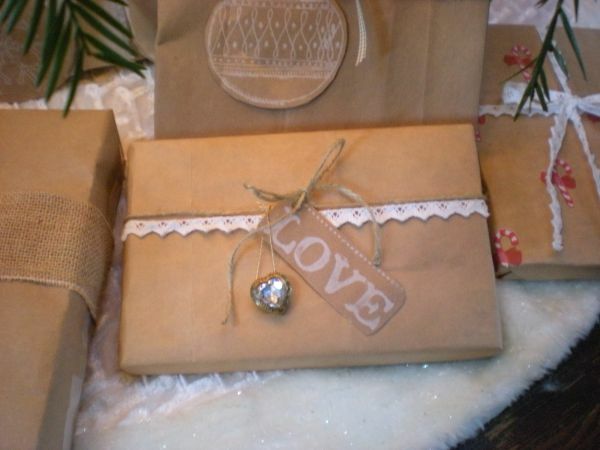 I really like the idea of using brown paper for gift wrapping. 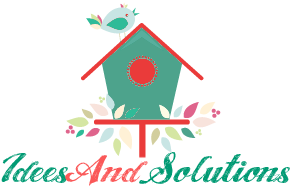 It’s simple and lets you personalize it. So you can either draw something on the paper or you can add accent details such as a jingle bell or an ornament made of paper or fabric. Suitable for Christmas, this paper straw snowflake decoration can be used in numerous different ways, including for wrapping gifts. You can use any color combination you want. 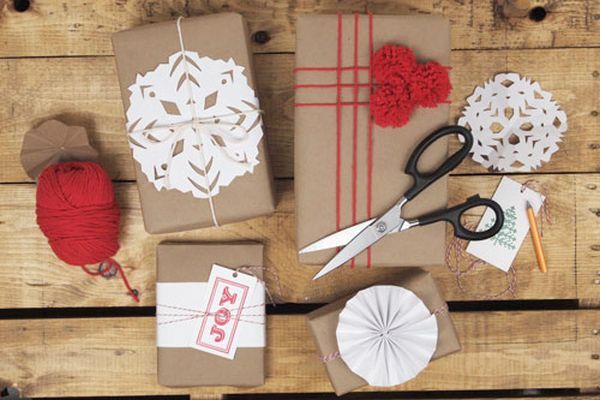 A simple idea can also be to make little pom-poms with which to decorate the gifts. You need colored yarn and scissors. They’re actually easy to make and it’s not a messy project either. How about something simple but that still has a strong impact? We’re talking about using feathers. Two or three should be enough. 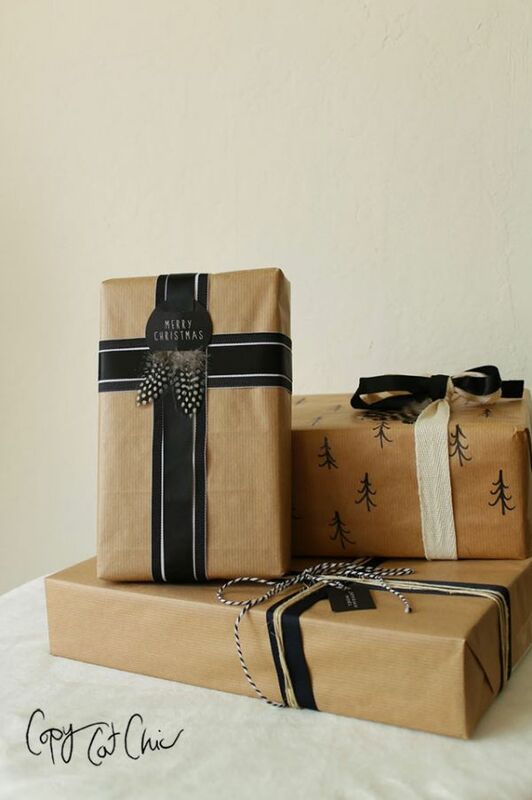 Seal your gifts the old fashioned way. 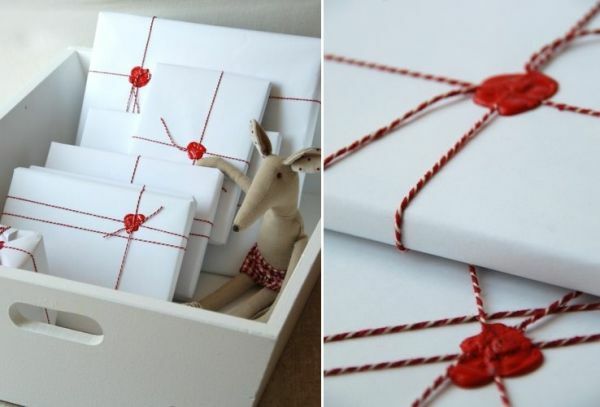 First wrap the gifts but instead of thick ribbon use thin string or yarn. Then, to keep everything tight and in place, take a candle and let it drip where all the lines intersect. 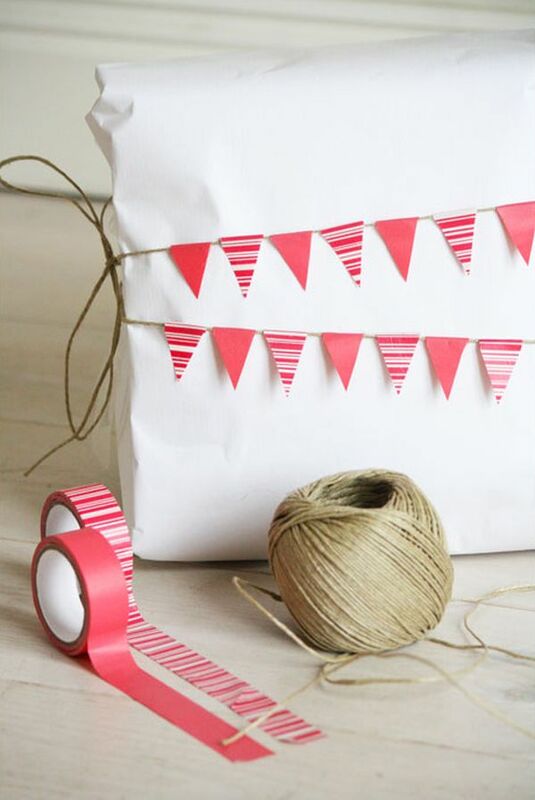 How about using bunting to decorate your gifts. All you need is yarn and tape. You fold a piece of tape on the yarn and then you cut it so you make a triangle. Repeat until you get the right length. 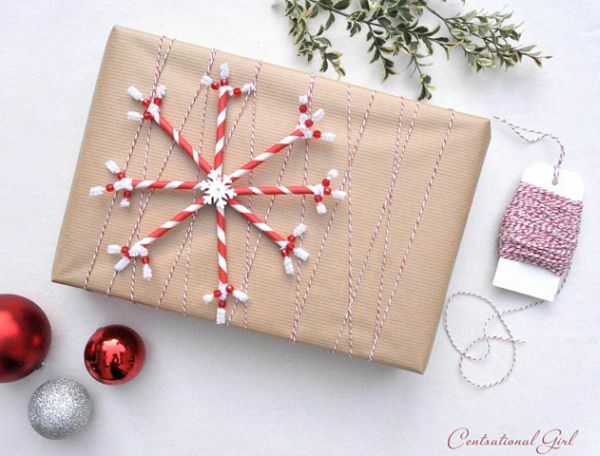 Wrapping a gift is actually pretty simple. It’s the little things that make this difficult. But here’s an idea that requires little time and effort. You can wrap the gift, pull out a snowflake ornament from your Christmas tree and then use white spray paint to decorate the gift. Here’s how you can make a monogrammed gift topper. You need yarn, wire, scissors, craft glue and wire snips. You make a wire letter, wrap it in yarn and then add the finishing touches. Try something a little more rustic. 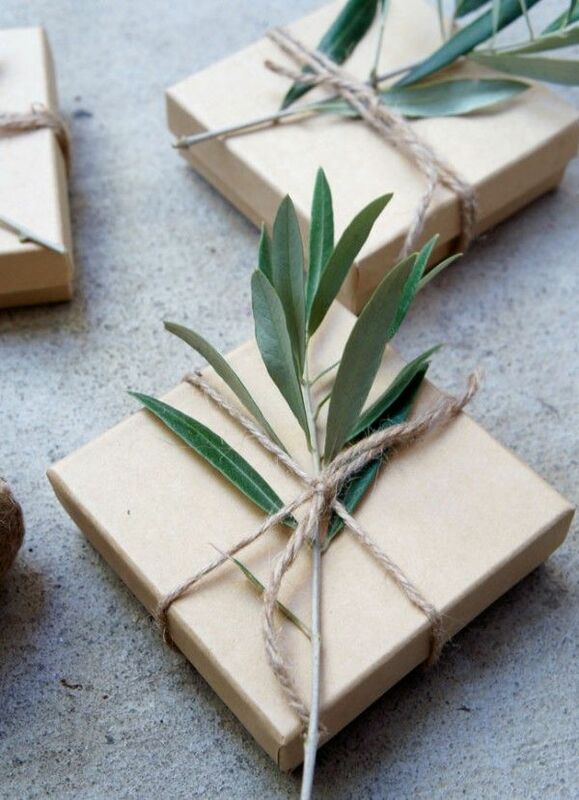 For example, you can use brown wrapping paper, twine and olive branches. It’s very simple but it’s also elegant and beautiful. Then there’s the washi tape which is so versatile and so fun to work with. 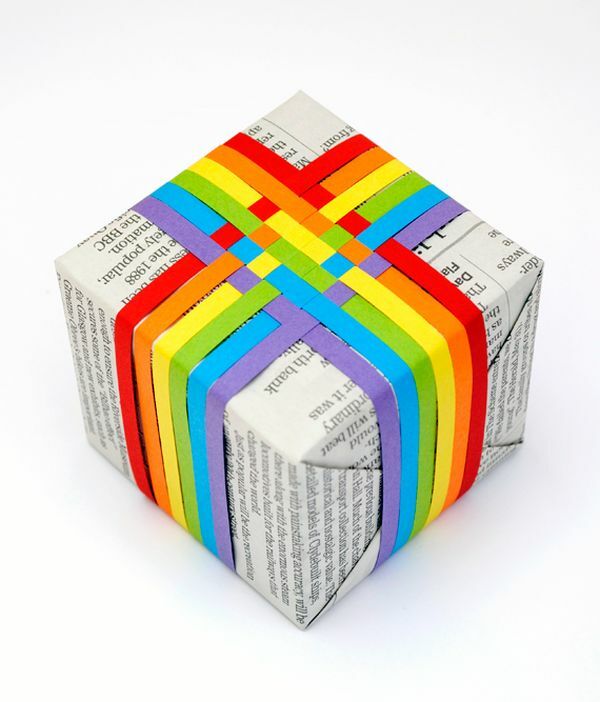 You can use it to create all sorts of ingenious and original designs and make your gifts stand out. 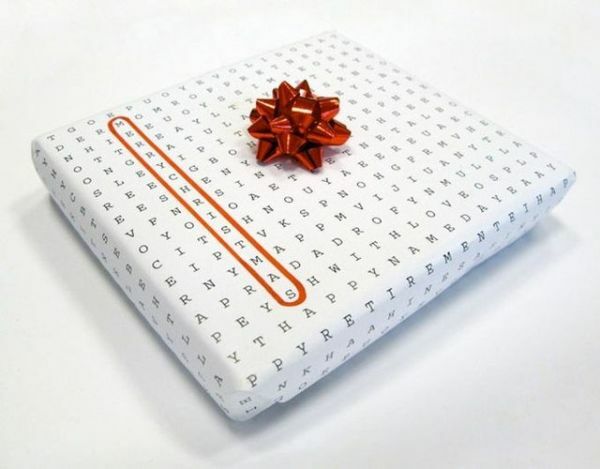 How about using wrapping paper that has a unique design, such as this one. You can circle the words that best describe the person you’re offering the gift to. 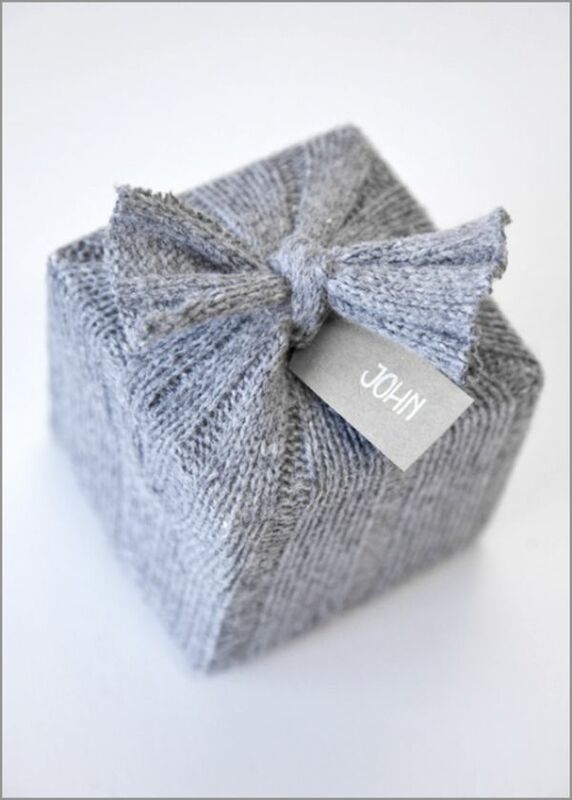 This is one of my favorite ideas: a woven paper gift topper idea. Cut some strips of colored paper, line up the vertical strips and weave the horizontal ones into the vertical strips. 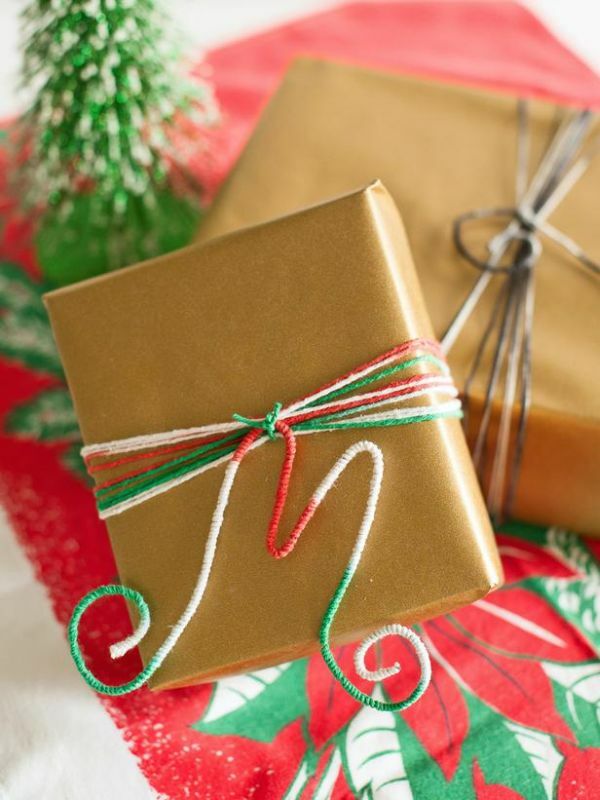 Secure the paper to your gift using tape. And here’s another wonderful idea. 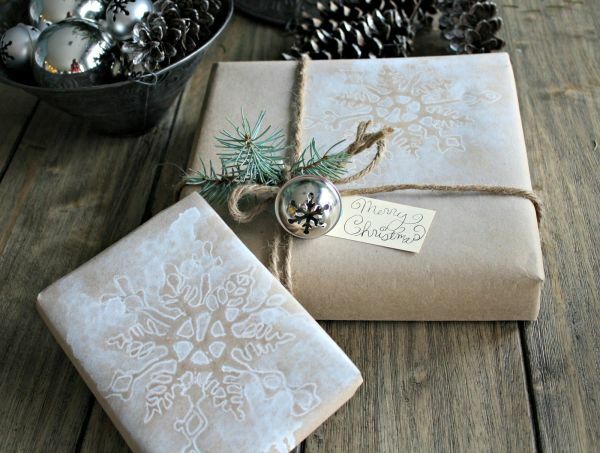 Make a cozy gift wrap. Use an old sweater or any fabric scrap you can find in the house.